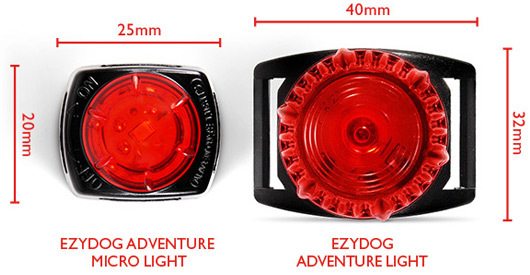 Whether you're out walking, biking, swimming or camping you want to be able to spot your mate. 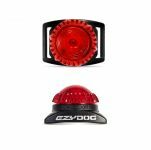 This high visibility light is only 25mm x 20mm and can be attached to your dog’s leash, harness or collar. 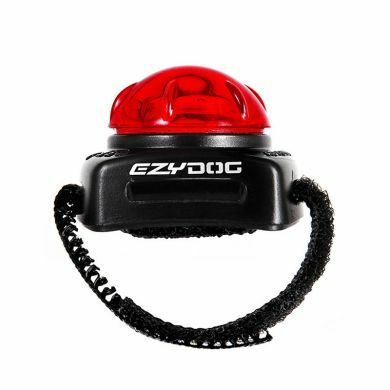 It’s fully waterproof up to 10 meters and built for serious outdoor use, so no worries if your dog takes a plunge. 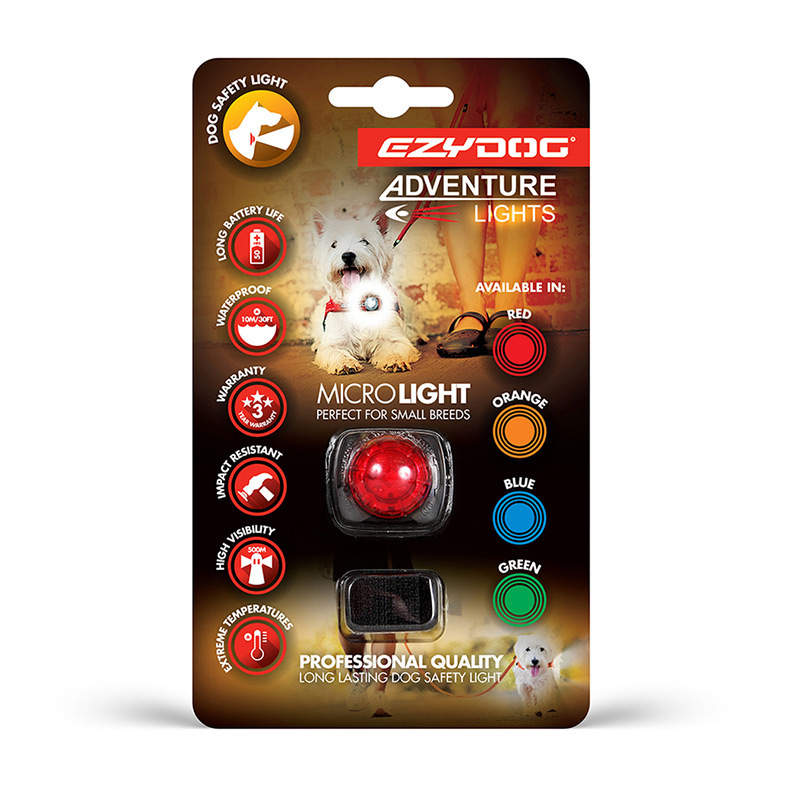 A secure velcro strap easily attaches the light to any existing dog lead, harness or collar. Simply rotate the top to turn the light on and off. Visible up to a distance of 500m. Even the smallest far away dogs will be visible with this light. The EzyDog Micro Lights can withstand loads of 100 kilograms and have over 50 hours of battery time. 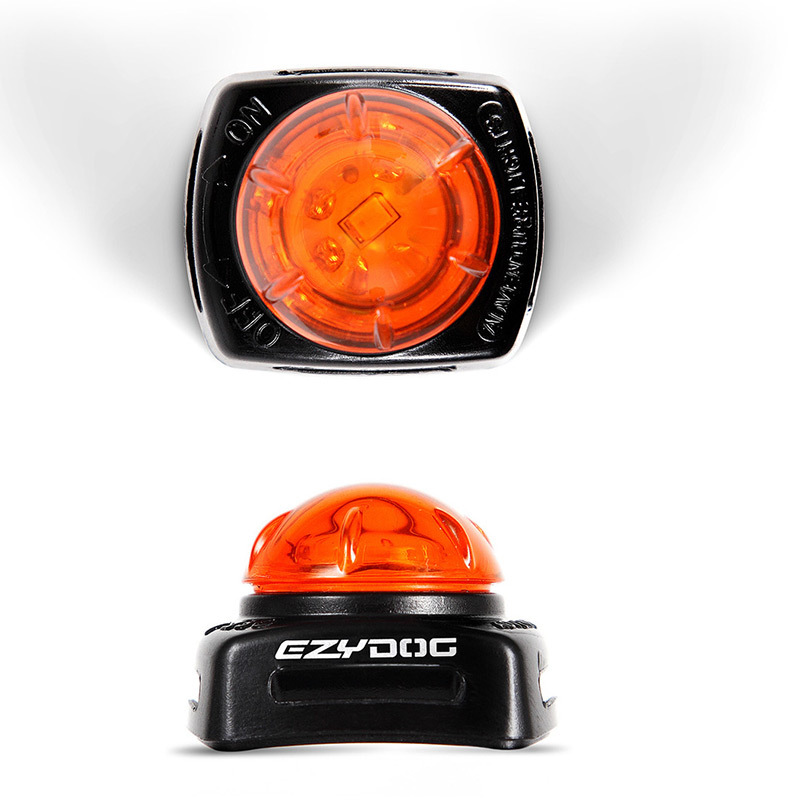 Completely waterproof too! This light comes with a 3 year extended warranty. Check out the EzyDog Adventure Light if you've got a larger dog.